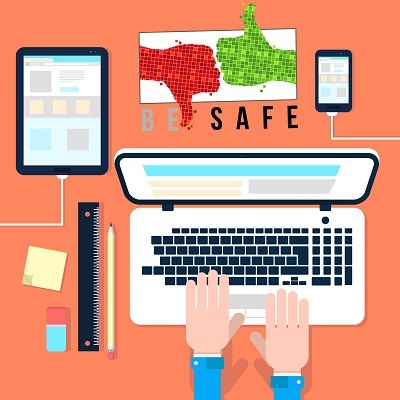 SAFE (which stands for Security Awareness For Everyone) is an information security awareness program designed to help organizations creating a well informed and risk-aware culture. SAFE focuses on learning to make it important for everyone to be fully informed and take responsibility to protect organization’s most important asset, “The Information”. Unless your people and informed and trained to deal with potential cyber attacks. 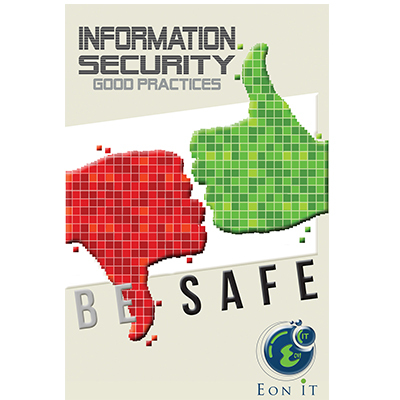 Information Security Awareness for Everyone – SAFE is the program designed to help organization creating a culture of information security. SAFE is just not a classroom based session but an end to end information security campaign which aims to deliver different information security message via different channel and methods. 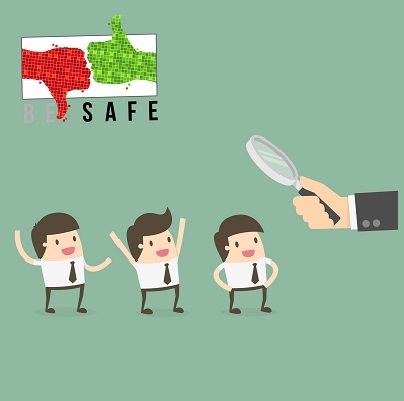 SAFE Helps organization building up a well informed and secure culture. 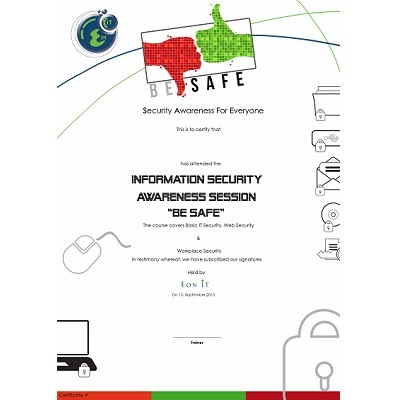 SAFE Booklet aims to deliver the message in a best fit combination of hard copy and soft copy; it focuses on learning and training and to make it compulsory for everyone to be fully informed about the concepts of information security to protect organizations most important asset, “The Information”.. 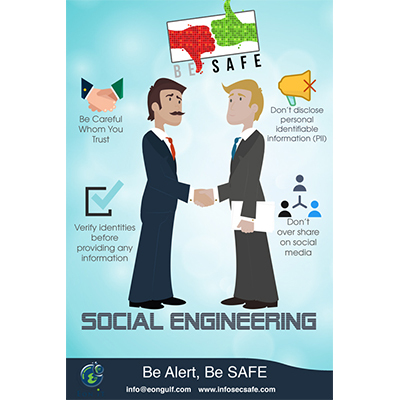 SAFE posters are thought-provoking and creative way to communicate the core information security messages to help you implement your security awareness program. They are designed to target the audience in a more creative and intuitive way. These Posters can be placed around your office reception, corridors or anywhere where your staff go. 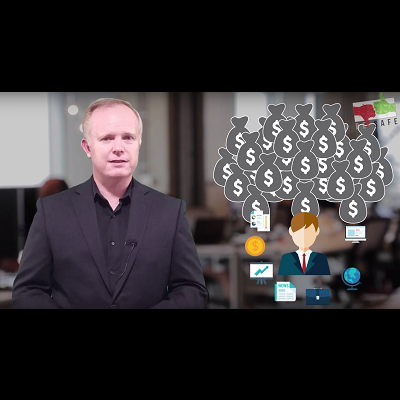 Videos are great and quick way to communicate the importance of any information security topics. 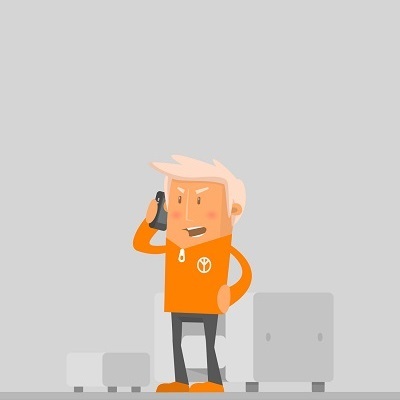 We have creatively developed a lot of videos to cover various important topics such as USB, Password, security, Phishing, Clean Desk and a lot more. The content in our videos is carefully developed to ensure the good practises are clearly communicate to the end users, ensuring lasting effect. SAFE LMS, a complete Learning Management System that provides an end to end knowledge that is essential for every employee within the company. 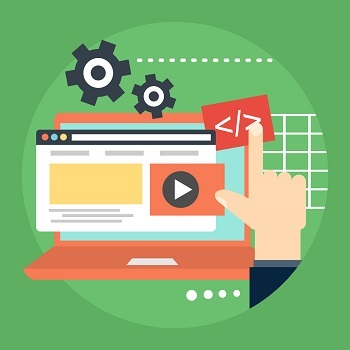 SAFE LMS is created with a lot of effort to prepare the right content and ensure its effectiveness. SAFE LMS is based on modular learning approach followed by assessment providing you a dashboard view of the overall program. To give you the best value of your investment, we always carry out a pre-assessment, allowing us to gauge the true level of current InfoSec awareness. This pre-assessment is to determine your practical knowledge on various InfoSec topic. The results are reported in the evaluation report, we prepare at the end of the awareness program. 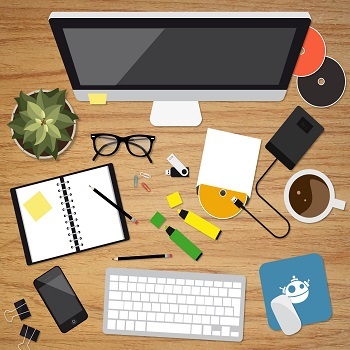 Infographics are great way to communicate important information using creative images and fun icons. 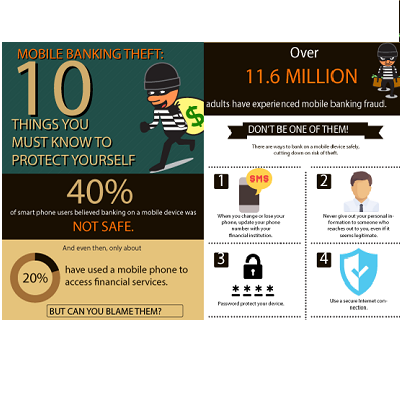 SAFE infographics are highly graphic visual representations of core information security topics to present InfoSec tips and good practices quickly and clearly. Perhaps the most effective way of dispersing information security awareness. Souvenirs includes T Shirts, mousepads, pressure balls, sun shades, mugs, calanders etc. There is nothing that beats the old school way of learning. SAFE classroom training are conducted by highly skilled and experience trainers who make the learning of core information security easy and fun. The classes are full of exercises, workshops, videos and quizzes assuring a good learning experience. SAFE sets smart objectives towards every information security program we run. 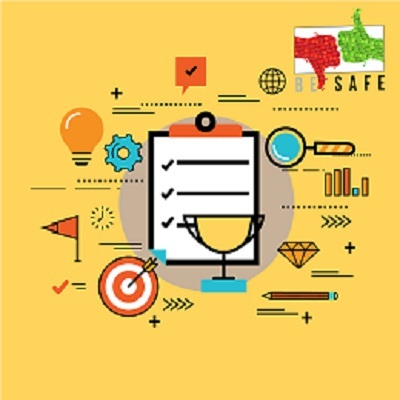 At the end of every SAFE program, we provide to our customers a training evaluation report highlighting the overall increase in security index along with a roadmap for continuous and future learning. This is an unique service offered by SAFE. This include one of our consultant making a social engineering call to one of your employer and tricking him to reveal confidential information. This service can be useful especially when you are training your people against phishing and spear phishing attacks. 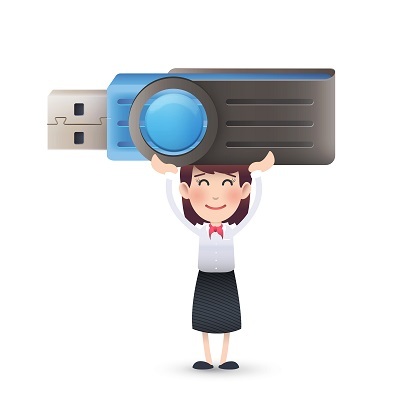 Here we simply drop a lot of USBs around the common places and wait for the people to pick them up and put them on the computer. This practically assess understanding of the employees towards maintaining event informed and risk aware culture. At the end of the program, it is encouraging for the learners to obtain a token on proof that they have attended the training. The certificates can be hard printed in case the delegates have attended the classroom session or they can be produced as a PDF in case the learner have attended the course through learning management system. Information Security Awareness Learning Management System (SAFE) is specially designed and verified to ensure a positive and interactive learning experience. ​SAFE LMS, a complete Learning Management System that provides an end to end knowledge that is essential for every employee within the company. 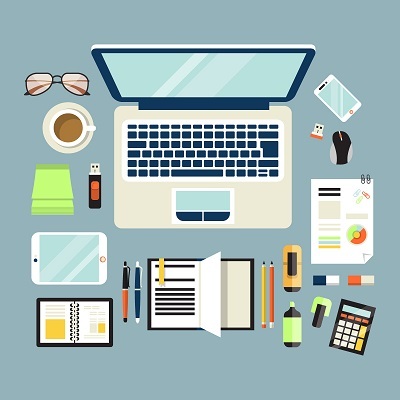 SAFE LMS is created with a lot of effort to prepare the right content and ensure its effectiveness. SAFE LMS is based on modular learning approach. This section cover about 9 modules including Password Security, Email Security, Removable Media etc. This is the most fundamental section including basic security modules. This section highlight the module which are pertaining to our experience when we go online. From safe browsing this module include topics like browsing, phishing, downloading etc. 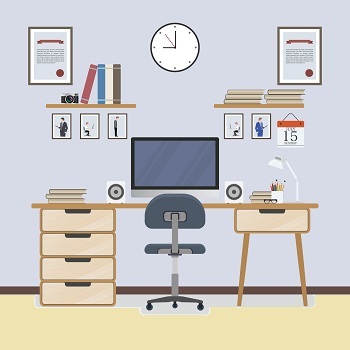 This section highlights the secure way of working in the office. This section has over 9 modules including clean desk, disposal of information, access control etc. We take a pragmatic approach in disseminating information security awareness by providing organizations free assessment to gauge the level of their employees overall information security posture.